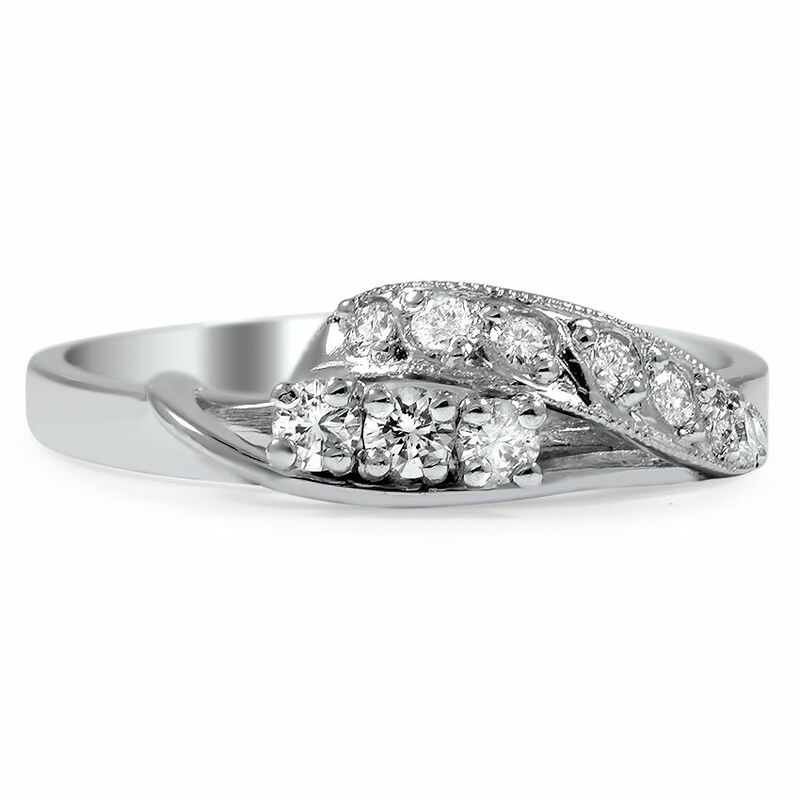 This platinum ring from Retro era presents ten round brilliant diamonds in a cascading arrangement. 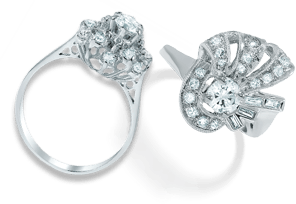 One row of three diamonds sits beautifully prong set beneath a second which curves downwards surrounded by a delicately milgrained border (approx. 0.22 total carat weight). Order now for delivery by Monday, April 29. 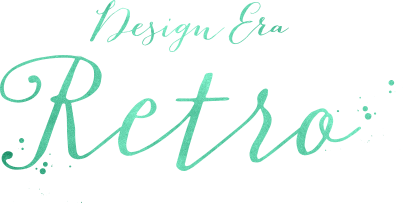 Despite the economic depression and war, jewelry was bigger, bolder, and more exciting than ever during the Retro era from the mid-1930s through the 1940s. This was Hollywood’s golden age, and women wanted jewelry that reflected the glamour of the big screen. Women sought jewelry that was eye-catching, extraordinary, and playful.